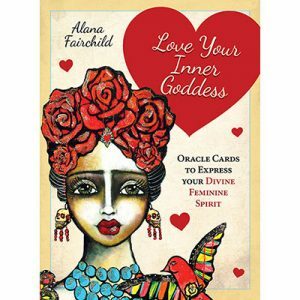 The goddesses are angelic, powerful, loving beings who want to help you with every part of your life. In this set of 44 oracle cards you will learn who the different cross-cultural goddesses are and how they can help you. 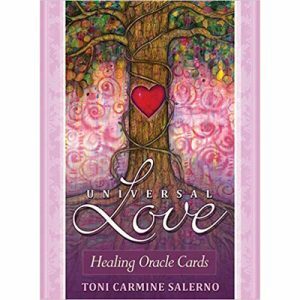 Each card gives you a specific message about how you can improve your life, health, relationships, finances, career, and spiritual path. 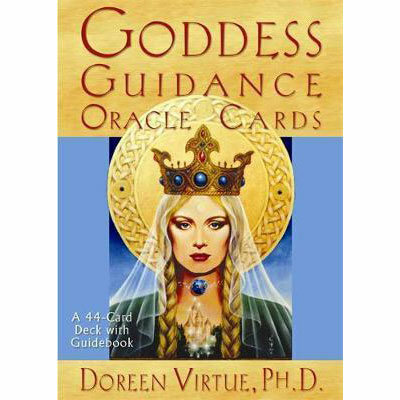 The gorgeous artwork on each card depicts Kuan Yin, Laksmi, Brigit, Isis, and Athena, as well as goddesses from Celtic, Mayan, Egyptian, Greek, Tibetan, Buddhist, and other traditions. 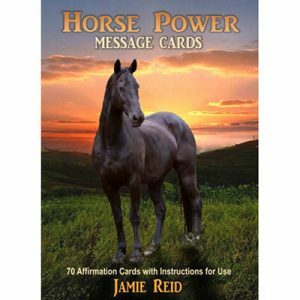 The accompanying guidebook helps you give accurate readings for yourself, your loved ones, and your clients. 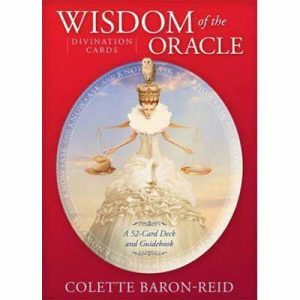 Whether you are a beginner or a seasoned pro, you will find that working with the goddesses brings Divine magic into your life.